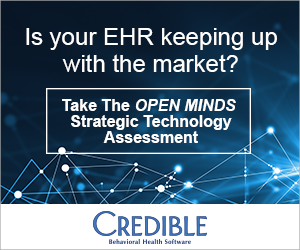 This presentation was delivered by Katie Morrow, VP Account Management, Streamline Healthcare Solutions, on June 5, 2018, at the 2018 OPEN MINDS Strategy & Innovation Institute. In the presentation, Ms. Morrow discussed best practices one MCO organization used to better manage their population cost management. Attendees learned about how the organization used functional outcome tools to help create levels of care for the populations they served, as well as how they managed the service utilization across populations. The outcome from utilizing these tools provided the entire system with a better approach to the allocation of services across the . . .